Your busy days keep you running. It’s hard to know whether you’re coming or going, let alone to keep up with all the people who have keys to your home, such as parents, neighbors, kids, housekeepers and handymen. 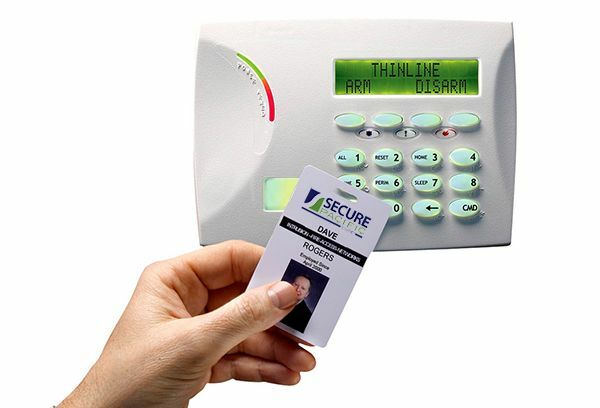 Secure Pacific makes it easy to get greater control of who is coming in and out of your home and when. With Secure Pacific’s options for managed keyless entry, you get the advantages of a high security keyless entry system while freeing yourself from the stress of running it. We take care of everything for you. Our team stays up to date on all the system upgrades so you don’t have to worry about regularly learning a new software program. Keyless entry lets your say who can enter your home and when. Want the housekeeper to be able to come into your home Mondays between 10 a.m. and 3 p.m.? We can do that. Want your neighbor to be able to get in and water plants during the week of your vacation? We can set that up, too. Just let us know what you need, and our team gets it done. Secure Pacific makes it effortless to set up levels of access to your home. You get more control, more security, less work and less worry.